Join us for a conversation about inclusion and diversity with Dr. Marcia Chatelain. What are the frameworks for encouraging inclusion? How do we actively promote them? How do we reach the stage where diversity is the norm? Join us for a discussion over dinner. Share your thoughts, ideas, and learn strategies to help improve the status quo. 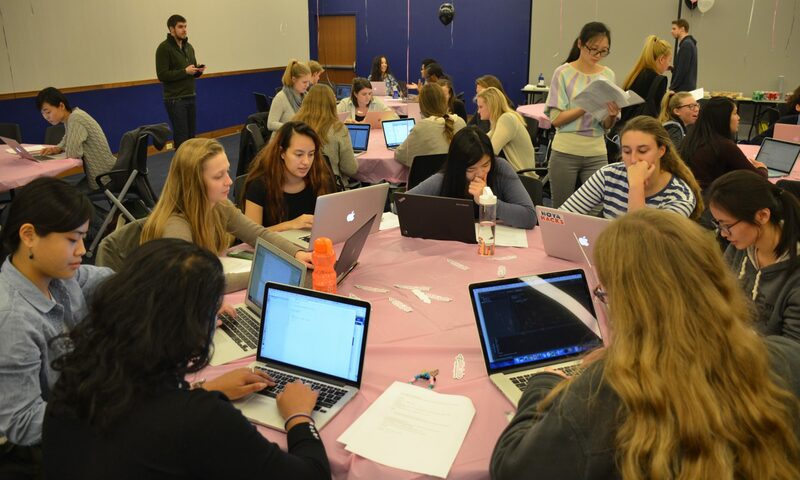 Co-sponsored by GU Women Coders, FinTech, GU Women in Leadership, and the Women in Tech House. Gender Balance in Computer Science – Yes, we can! !